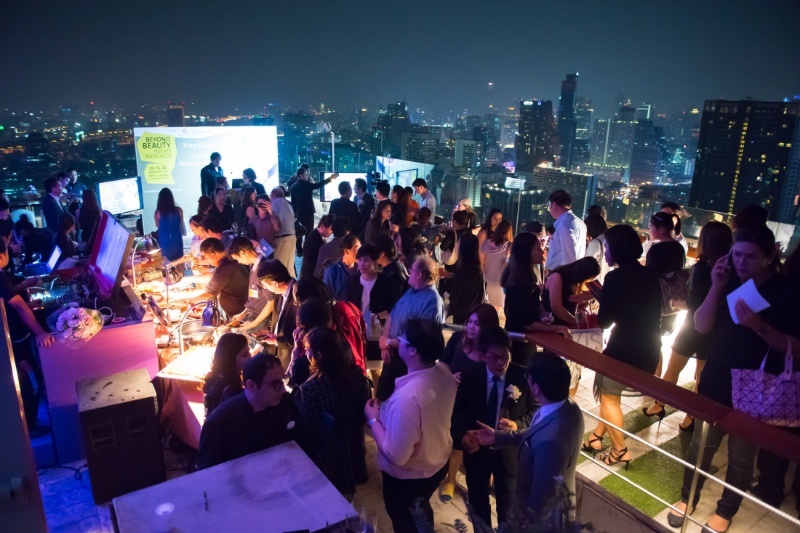 Bangkok, Thailand, 3 March 2016 –The first Beyond Beauty ASEAN-Bangkok (“BBAB 2016”) Industry Networking Night is held at Mode Sathorn Hotel Bangkok, as a prelude to the 3rd edition of Beyond Beauty ASEAN-Bangkok. Scheduled to take place at Challenger 3, IMPACT Exhibition and Convention Center Bangkok, Thailand from 22-24 September 2016 in Bangkok, Thailand, BBAB 2016 is the region’s most successful international trade platform and is set to become the trend visionary platform for beauty in South East Asia.This truly international trade show brings together professionals from the Beauty & Cosmetics; Herbal & Health; Hair & Nail; OEM & Packaging; and Aesthetics & Dermatology segments. The 2015 edition welcomed 10,418 trade professionals from 56 countries, all gathered under one roof to source from 308 exhibitors from 16 countries. BBAB 2016 is pleased to announce that this edition will feature K-beauty Bangkok Expo, a brand-new collaboration with Kintex. K-beauty Korea is Korea’s largest and most-recognised beauty show. With this new partnership, BBAB will become S.E. Asia’s largest beauty trade platform, with the highest number of Korean exhibitors; many of which will be showcasing international brands for the first time in the region. “We are pleased to partner BBAB 2016 and be part of the largest international beauty trade show in S.E. Asia, covering the fast-growing ASEAN market. We look forward to many more successful editions to come!” said Kim Sang-Wook, Executive Vice President, KINTEX. Together with centdegres, an independent creative agency, BBAB 2016 will bring participants on a journey dedicated to highlighting the 5 human senses. 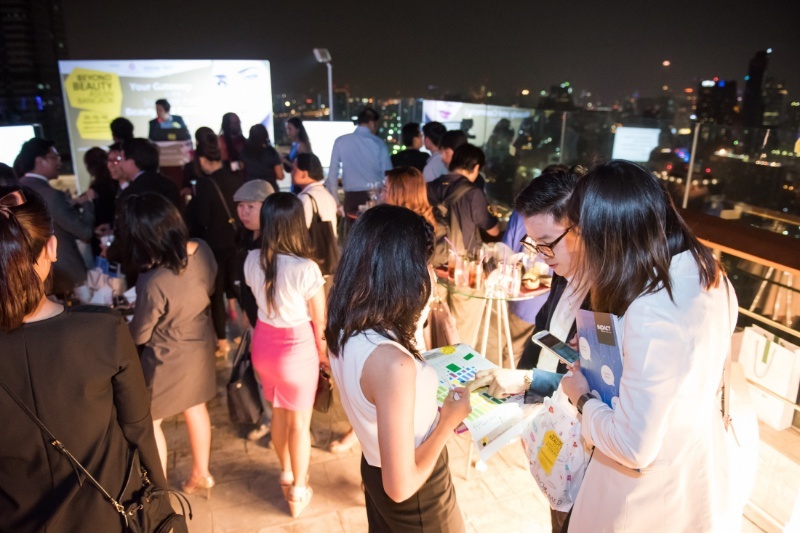 centdegres will share how to create desirable Asian brands by touching, seeing, tasting, listening and smelling unexplored fields. More details on this unforgettable journey will be available soon. BBAB 2016 is a comprehensive platform for the ASEAN beauty industry and is co-organised by the Federation of Thai Industries, Informa Exhibitions and IMPACT Exhibition Management. The show is effectively mirroring the Thai beauty industry as the hub for the beauty industry in Southeast Asia, with its expanding profiles to ensure that this platform supports the rapidly growing beauty trade in the region. “BBAB has moved at a rapid developmental pace since its first edition and the exciting new initiatives presented by the show reflect the leadership of the show in leading the region in future trends and ensuringexponential growth opportunities for the beauty business community. This is especially important with the ASEAN Economic Community (AEC) in effect which presents greater trade opportunities for the entire Southeast Asian region.” shared Claudia Bonfiglioli, International Director, Informa Beauty cluster. “BBAB 2016 brings a new level of excitement and opportunities to the beauty industry as a one-stop business and industry platform. BBAB 2016 will cater to the evolving needs of the industry and meeting the local, regional and global needs of the entire supply chain of the beauty business. 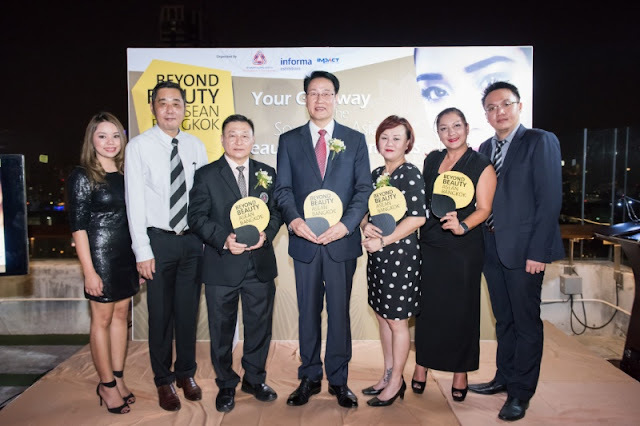 The strong support shown from industry associations and renowned organisations underlies the strong confidence in BBAB, which has established itself as the must-attend beauty trade business event in Southeast Asia.” said Loy Joon How, General Manager, IMPACT Exhibition Management Co., Ltd.
BBAB 2016 is proud to introduce a new segment - Aesthetics & Dermatology, designed to provide an update on procedures of age-defying treatment, cosmetology, products and new technologies featuring live demonstrations. Returning for the second year is the Beyond Beauty Trends Conference that will present an array of trending topics in the health and beauty industries, including dedicated sessions on Aesthetics and Dermatology. One of BBAB 2016’s key feature is the Hosted VIP Buyer program, attracting more than 200 key buyers from across the region to conduct dedicated business meetings with BBAB’s exhibitors. 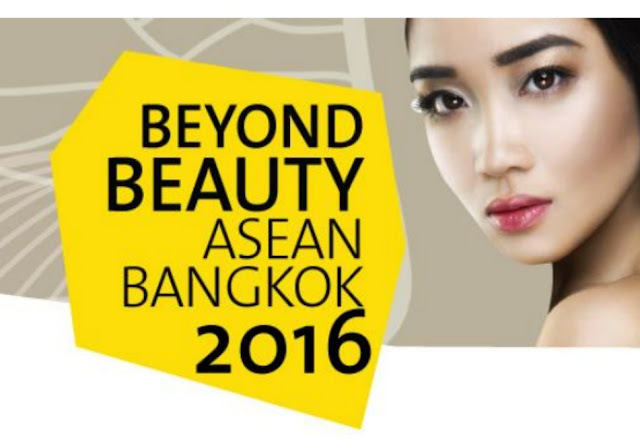 For more information, please visit www.beyondbeautyasean.com. Informa plc is one of the world’s leading business intelligence, knowledge, and events businesses, with more than 8,000 employees in over 150 offices across 150 cities. Informa is structured around four Operating Divisions: Academic Publishing, Business Intelligence, Knowledge & Networking and Global Exhibitions to which Informa Beauty is affiliated. 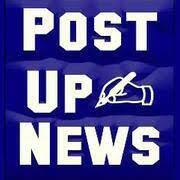 IMPACT Exhibition Management Co., Ltd. is the leading exhibition organizer in Thailand. IMPACT organizes and manages professional trade and public exhibitions, conferences, meetings and trainings, working in hand with international trade associations, organizers and corporations across a board spectrum of industries. We create effective market platforms and offer a comprehensive range of turn-key event management solutions ranging from market research, exhibition and visitor promotion and sales, advertising and promotion, public relations, operation to on-site logistic management for exhibitions and conferences of all sizes and industries.www.impact.co.th.